AlphaNinja: Hmmm. What do you do when you win The Masters? 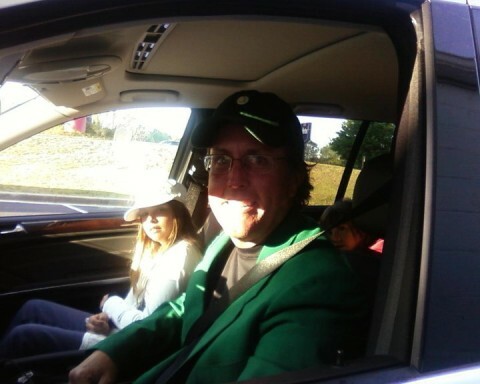 You wear the Green Jacket to the drive-through at Krispy Kreme, that's what.